A plugged dryer duct system can cause a dryer to run hotter. 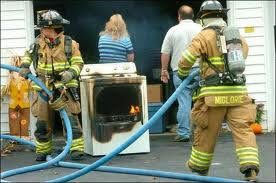 This increases the possibility of fire, especially since people often walk away from dryers in use. In addition to cleaning and sealing duct systems, NIAGARA DUCT CLEANING / AEROSEAL TECHNOLOGIES also helps reduce dryer vent fires through professional cleaning of your dryer venting system. Heavy woolen and fleece clothing, blankets and other woven fabrics shed loads of lint that can pack into cavities and exhaust pipes, increasing the risk of fire. According to the U.S. Fire Administration, nearly 13,000 clothes-dryer fires occur in residential buildings in the U.S. each year. These preventable fires result in death, injury and over $88 million in annual property damage. No comparable statistics are available in Canada, but the cause and results are similar. Whether it’s in home or in apartment building laundry rooms, failure to clean out lint traps and maintain clean venting pipes can block hot air from releasing, turning the highly combustible lint into a fire hazard. 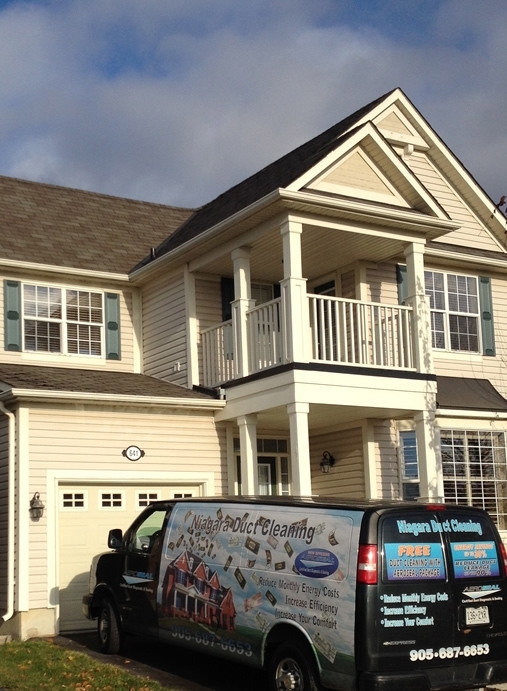 NIAGARA DUCT CLEANING / AEROSEAL is a leader in commercial dryer vent system maintenance. No obligation. Learn how Niagara Duct Cleaning / Aeroseal Technologies can protect your ducts from dust, dirt and pollutants. Remember: what’s in your ducts winds up in your lungs. Are you ready to “breathe easy?” Call us today!